ï»¿Our KSA Barrel sauna comes with three standard size: 4x6', 6'x6' and 8'x6'. Customization is also available on customer's requirement. The unique circular barrel design provides a much superior heat/steam circulation and 25% - 30% less volume of heating area versus square or rectangular rooms. 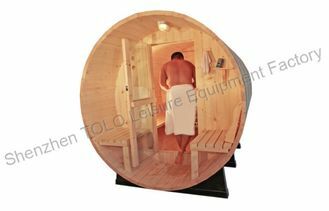 The 1 3/8” thick cedar provides a natural insulation barrier for heat retention while still allowing the sauna to breath. Assemble of the KSA barrel saunas are really easy and require no specialty tools, it only takes two people several hours in the afternoon. Full size cedar bench which could comfortably sit up to eight people. Pre-hanged,frame-less tempered glass door with integrated handle and towel bar. 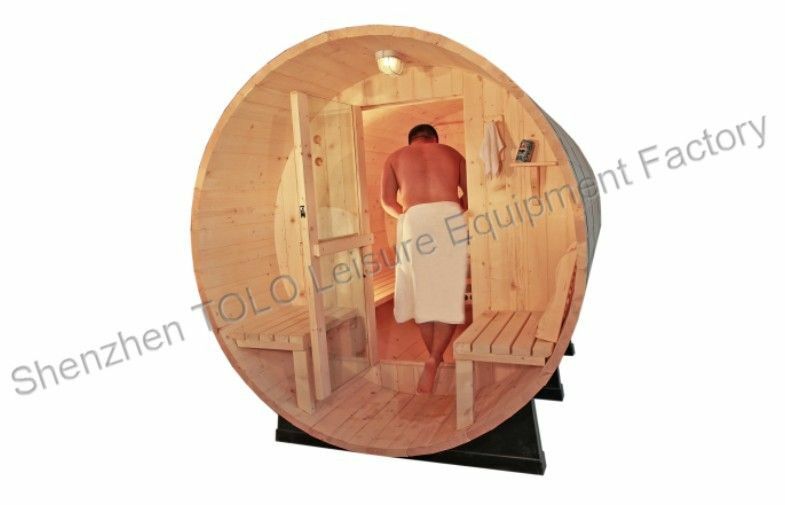 â€‹Weather resistant fiber glass cradle supports the sauna solidly, allowing you to put your barrel sauna right on the ground. #304 grade Stainless steel bands and hinge. ï»¿The KSA barrel sauna adds quality to your life and to your property, they are built to be a lifetime investment and enjoyment. Optional 16'' porch sector provides a covered and private area for cooling down and enjoyment. Clear Western Red Cedar is the perfect choice for any outdoor application and is long been the premier wood for sauna construction. 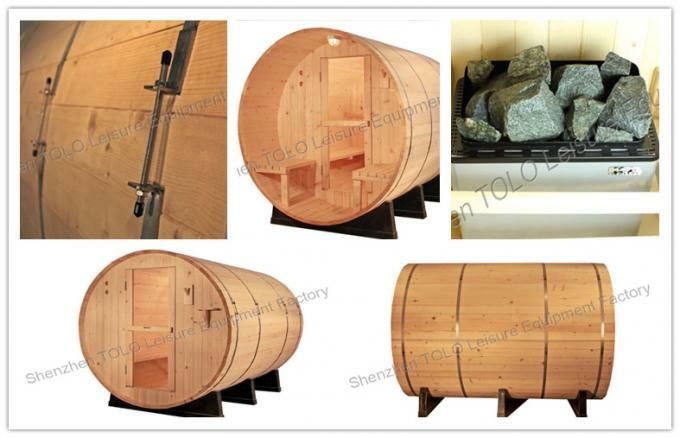 Customer could also choose the Canadian SPF (spruce-pine-fir) as alternative which make the barrel sauna more affordable. ï»¿Each KSA Barrel sauna comes with a KSA-E electrical sauna heater with built-in control for best performance, wood-burning heater is also available for your choice. 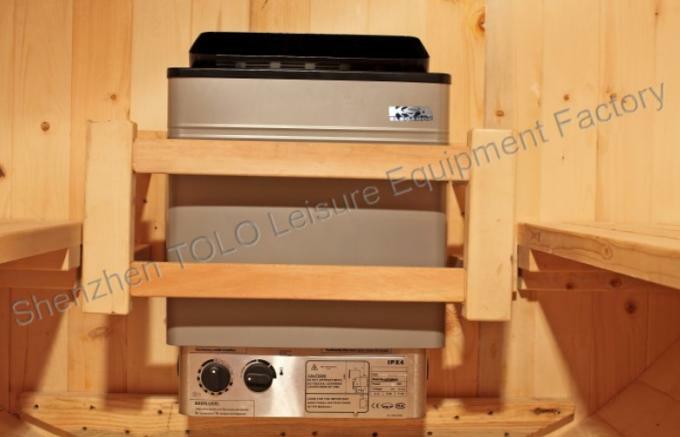 Complete package of accessories needed for sauna are included: sauna rocks, 1L wood sauna bucket with ladle and plastic liner, thermometer, hygrometer, sand timer, two back/head rests, robe hook and cup holder. The Canoe joint for the staves and T&G joint for the walls giving superior strength and rigidity. 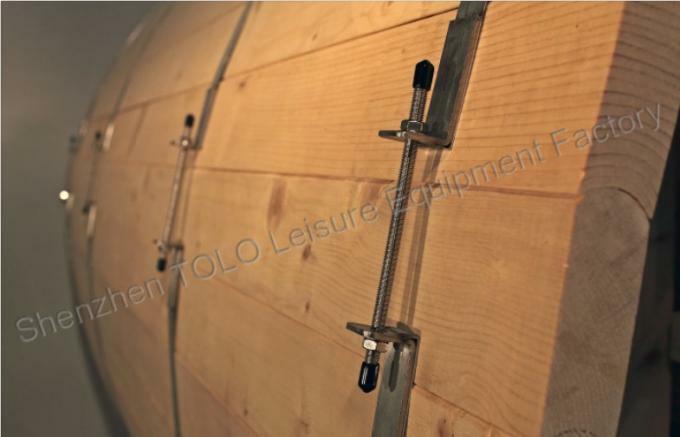 The barrel sauna room is fit for home or public use. You can put them in the garden, green roofs, beside the swimming pool or any other place. 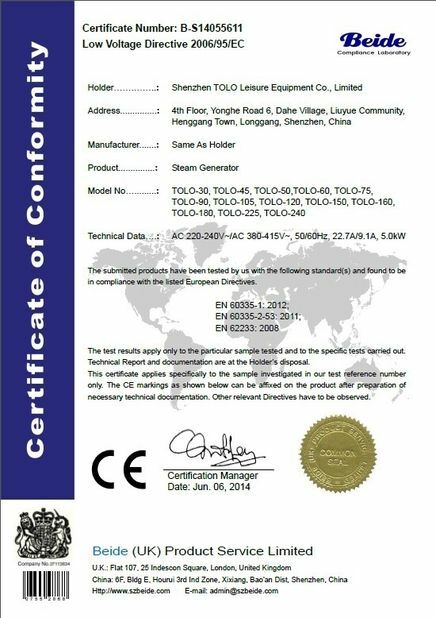 1.we're manufacturer,which have specialized in the line for more than 5 years. 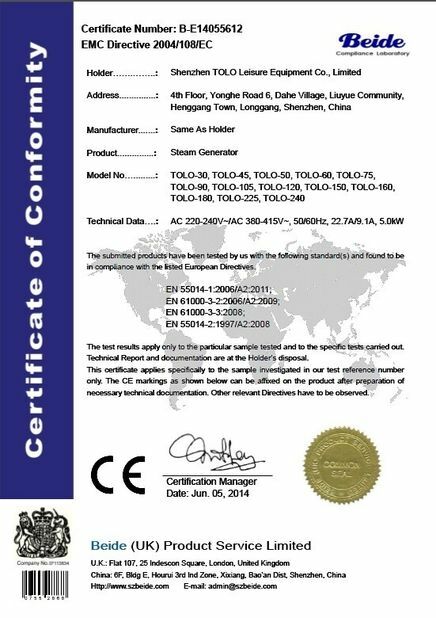 2.Different kinds of SPA,Shower room,Sauna room can be produced, DIY is ok .
Warranty: 5 years guarantee for barrel sauna room. Please feel free to cantact us !